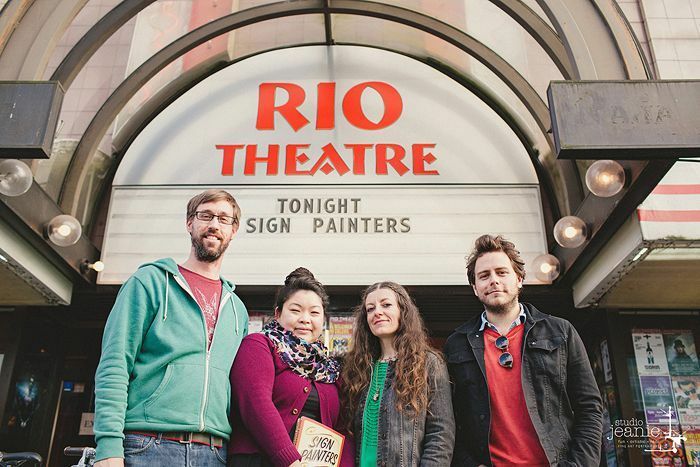 sign painter movie :: thank you! 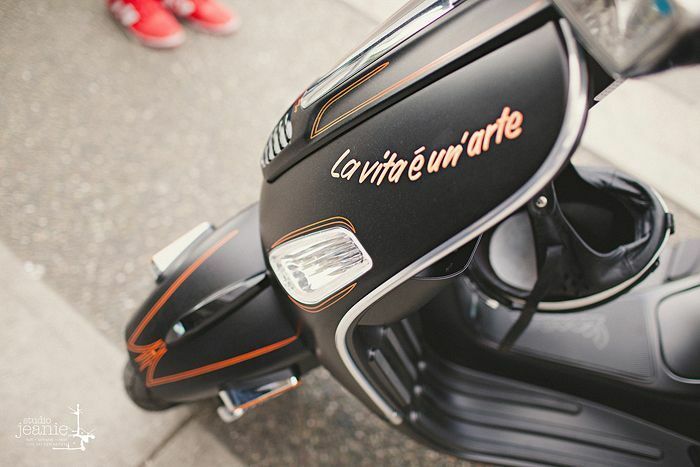 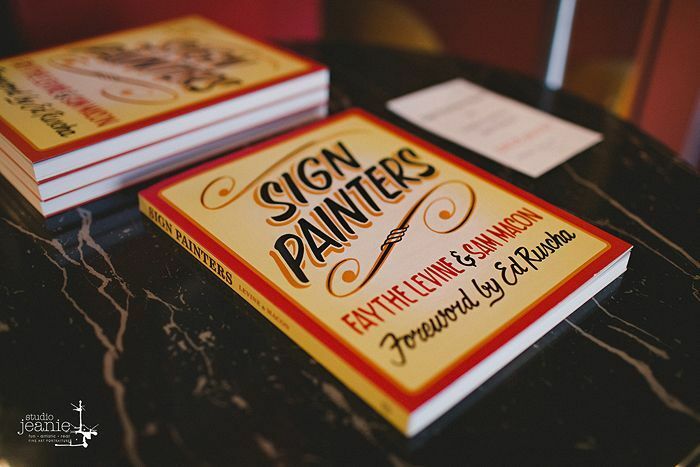 I remember speaking to Faythe Levine about the sign painter project back in 2009 when we brought her to Vancouver (BC) for Handmade Nation. 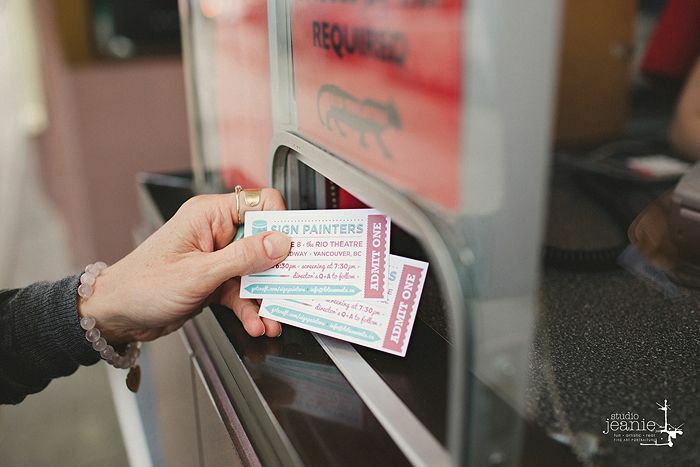 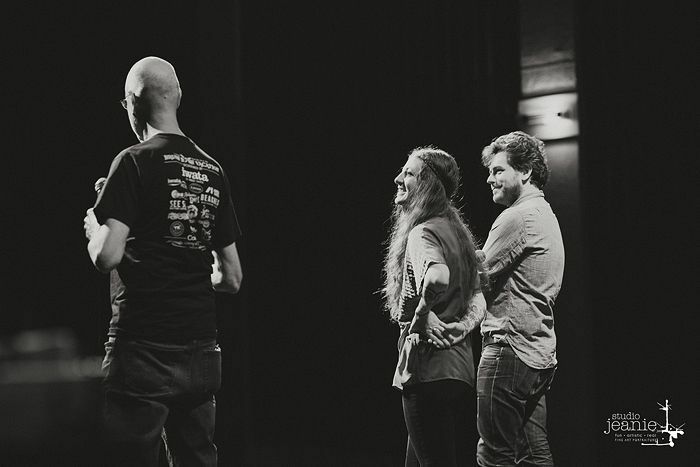 When she announced that the Sign Painter movie was being released, it was a quick decision to bring her, and co-director Sam Macon, back to the city to screen their new film. 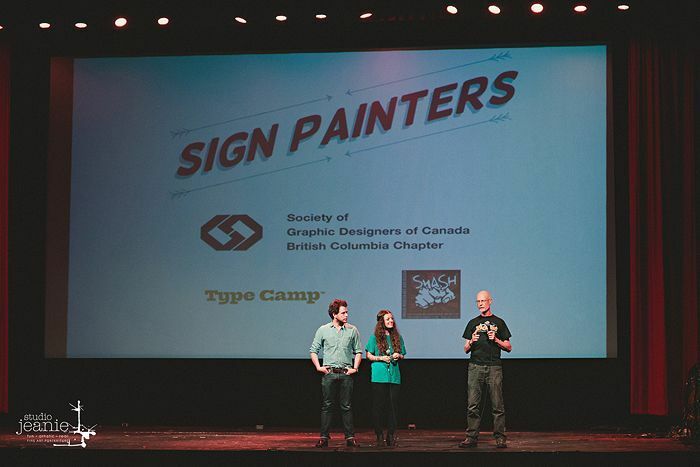 For an overwhelming number of attendees, the Canadian premiere of Sign Painters last Friday and Saturday at the Rio Theatre in Vancouver (BC) has hopefully rekindled the art of sign painting. 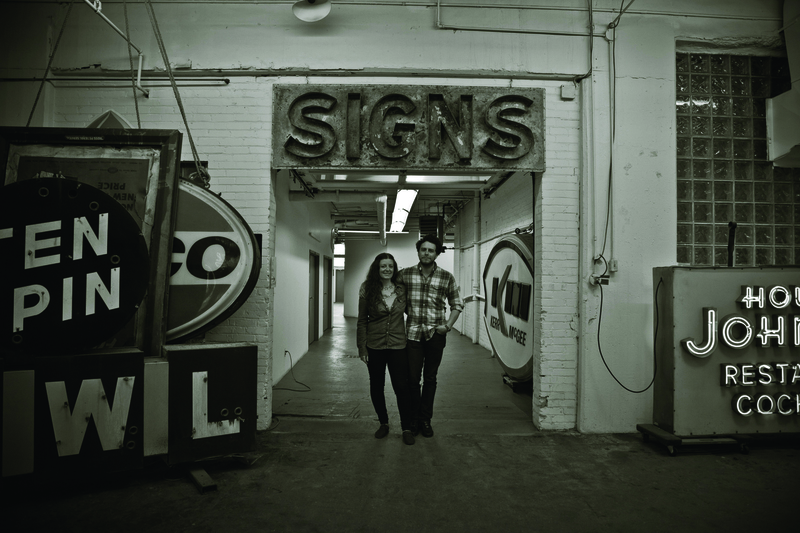 I can’t thank you enough to everybody that attended the event which has introduced us to many new faces, a completely new-to-us field of work, and most importantly, a new appreciation of hand-painted signs. 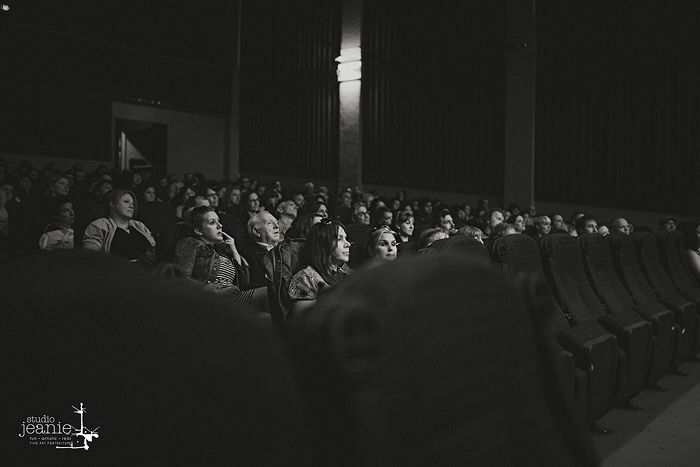 The emotions that I felt standing in the theatre by myself watching the introduction of the film was a mixture of proudness for bringing this to Vancouver and excitement to finally screen it after planning the event for the past six months. 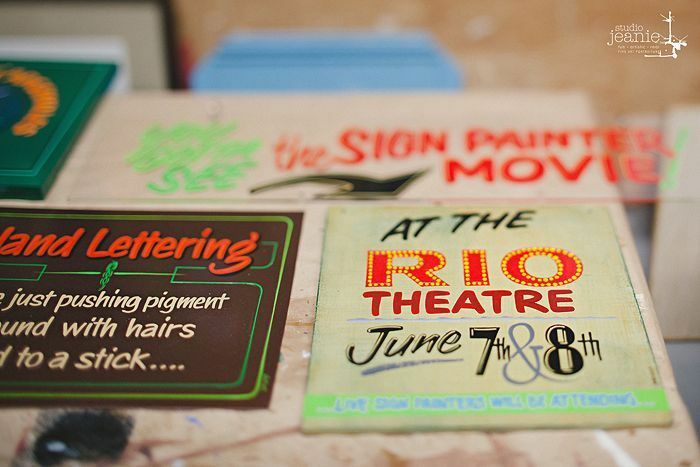 In case you missed it, check out the sign painters website for screening dates here. 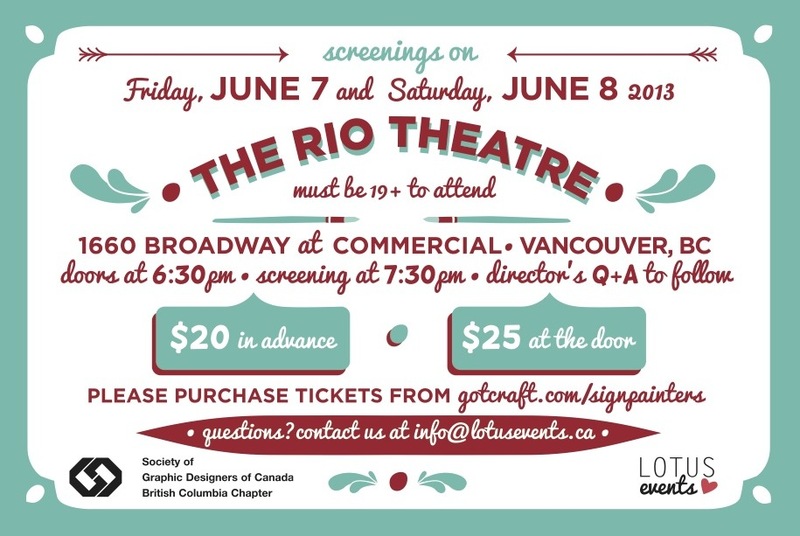 A big thank you to Faythe Levine and Sam Macon, SMASH gallery, Scout Magazine, John Lennig, Society of Graphic Designers of Canada BC Chapter, Lindsay Anne, Type Camp, Barefoot Contessa, Poppytalk, and Oscars Art Books. 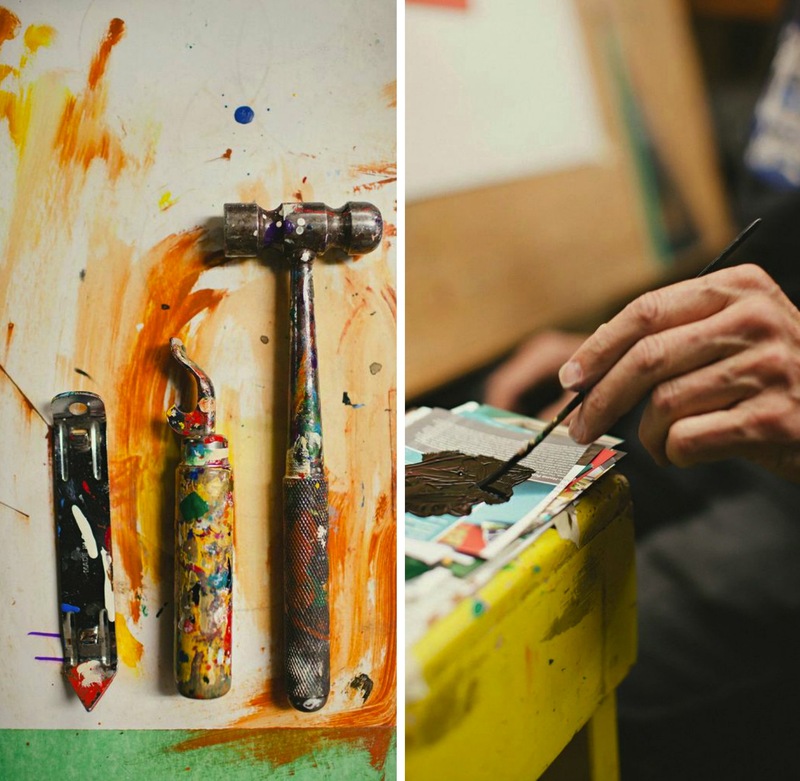 I wanted to share a few more pictures from our studio tour with John Lennig last week. 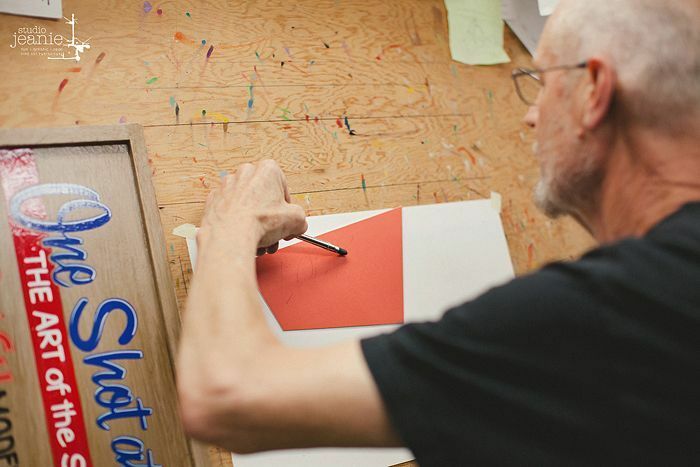 One of my favourite pictures from that afternoon is the one above of the hammer he created during shop class in high school over 50 years ago! 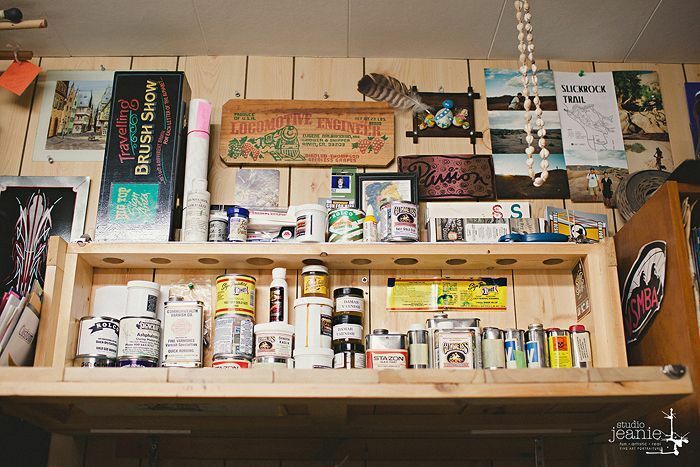 I can’t imagine keeping something for that many years without it going missing! 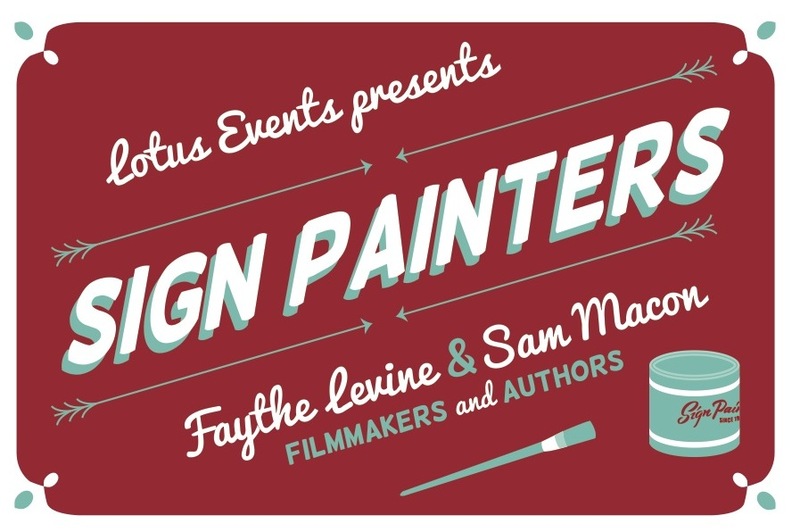 If you haven’t already watched it, check out the Sign Painter movie trailer and event details below and enter to win some Sign Painter swag!